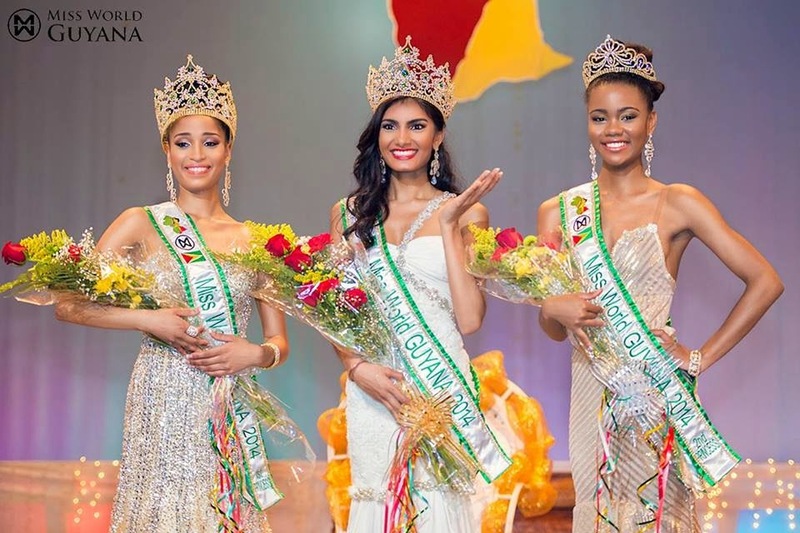 GEORGETOWN, Guyana - Rafieya Asieya Husain (21) was crowned Miss World Guyana 2014 at the National Cultural Center in Georgetown on May 26. 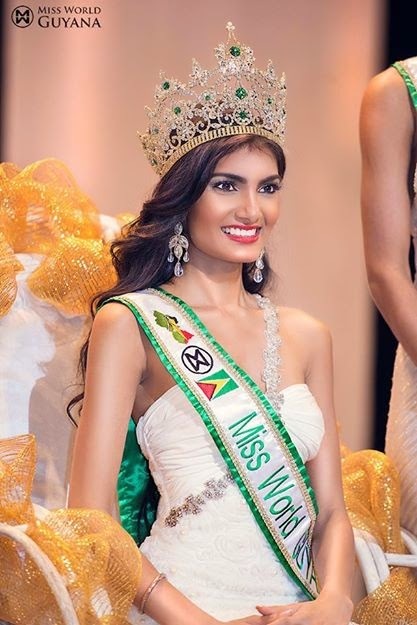 She will represent Guyana in Miss World 2014 in London, England on December 14. 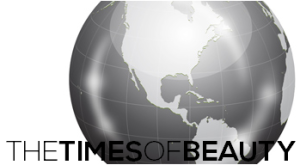 Atisha Gaskill was the first runner-up and Denicia Williams was the second runner-up.